Beginning his financial services career as an account manager in 1986 with Standard Life, Gary moved to the Whitehead Group as an IFA in 1995. 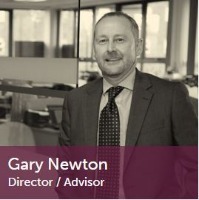 Moving on to become a founding director of Chartwell in 2002 & Bollington Financial in 2003, Gary specialises in providing bespoke advice to those approaching retirement, or those who are enjoying post retirement. A keen Manchester City fan, Gary is married with two children and in the little spare time he has, also enjoys fishing, playing golf and cooking. 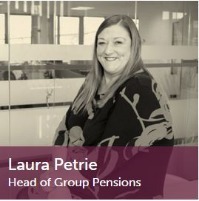 Laura has worked in the Financial Services Industry for over 25 years and has a wealth of experience, particularly in the retirement sector. She holds advanced qualifications in Pensions and specialises in Employee Benefits, in particular Group Pensions. She is also heading up our Auto Enrolment proposition for employers. Outside of work, Laura enjoys travel and has a keen interest in music of all types. 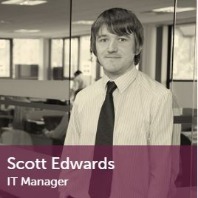 Scott looks after all things technical making sure our business runs smoothly day to day. 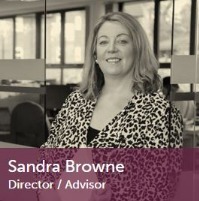 Sandra heads up our Corporate Solutions Division and has over 20 years experience in the financial services industry. Her particular area of expertise is the employee benefits sector, especially Group Risk & Healthcare. She holds the Financial Planning Certificate & is currently studying for her CII Group Risk Exam. She will work with you to design & implement your employee benefits programme, making sure that you have the right policies in place for your employees. She will monitor the costs of your selected benefits to make sure they remain competitive and assist you with marketing the various schemes to your employees. Sandra’s team is always on hand to help you when you need guidance or need to make a claim. Sandra joined Lindley Group Limited almost 10 years ago on a six month contract and liked it so much she is still here!!! Her hobbies include her family, travelling and enjoying good food. 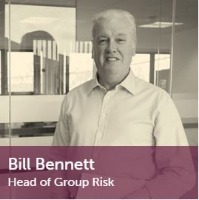 ​With over thirty years’ experience with some of the world’s largest insurers, Bill has experience of both the life office and adviser sides of the business, focusing mainly on the employee benefits market. His main areas of expertise are group risk, advising clients on benefit schemes, income replacement, medical, dental and travel schemes for groups of directors or employees. As a specialist in this particular area, Bill is well-versed in identifying errors in existing schemes and negotiating significant savings for his clients.